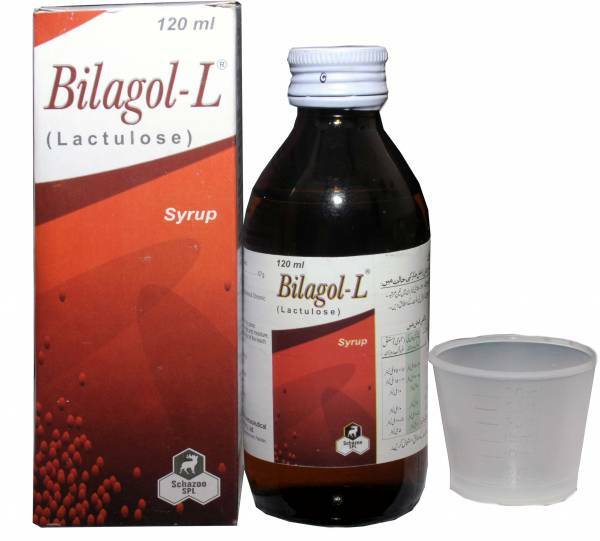 BILAGOL-L is produced by Schazoo Pharmaceutical, which contains lactulose. It is being used for the indications of hepatic precoma and chronic constipation. Those patients who are facing chronic constipation, BILAGOL-L therapy increases the daily frequency of bowel movements and the number of days on which bowel movement occur. It is the best anti-constipation syrup in Pakistan. Adverse Reaction: Some common adverse reactions include diarrhea, loss of fluids and hypernatremia.